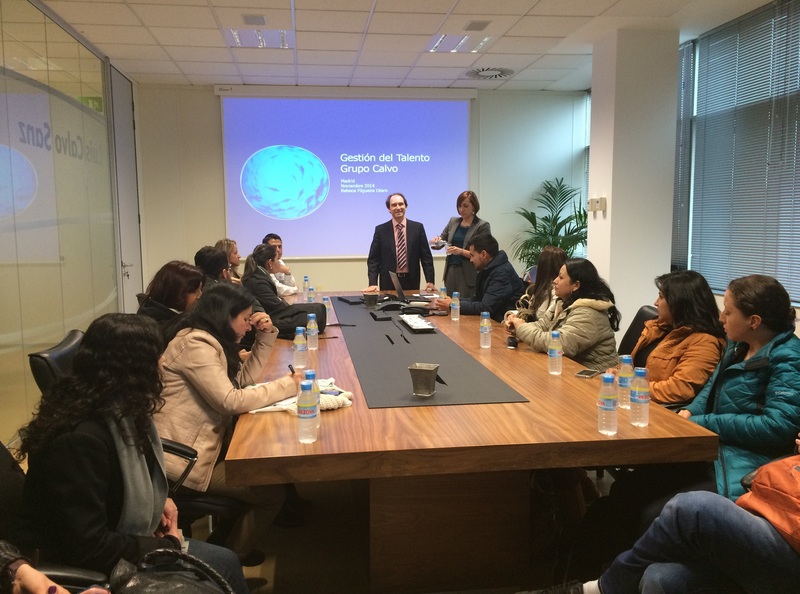 Centro de Excelencia » International Week of Management Skills – CEISA Madrid. From November 10th to 14th of 2014 we are hosting the course in management skills at the International Centre of Excellence Sergio Arboleda, Madrid. The participants of this event will have the opportunity of widen their academic growth by going deeper in topics about management skills development aimed at fostering human resources and improving results of business in competitive markets. During the week they are going to carry on presentations along with high level lecturers linked to academic areas and they will complement each otherwith visits to CMC, services companies of operational consultants, technology and outsourcing for instance Grupo Industrial Calvo, factory of elaborated products for feeding with a estructure based on the upright integration which allows to controle the whole process of the business, from the flote, to transformation and comecialization.